As Kylesa-founded label, Retro Futurist, prepares Greensboro, North Carolina-based IRATA’s second LP, Sweet Loris, for release in just two weeks, Cvlt Nation releases new single, “March By Tens.” Additional dates have also been added to the band’s upcoming Eastern US tour with Kylesa, Inter Arma and Indian Handcrafts. 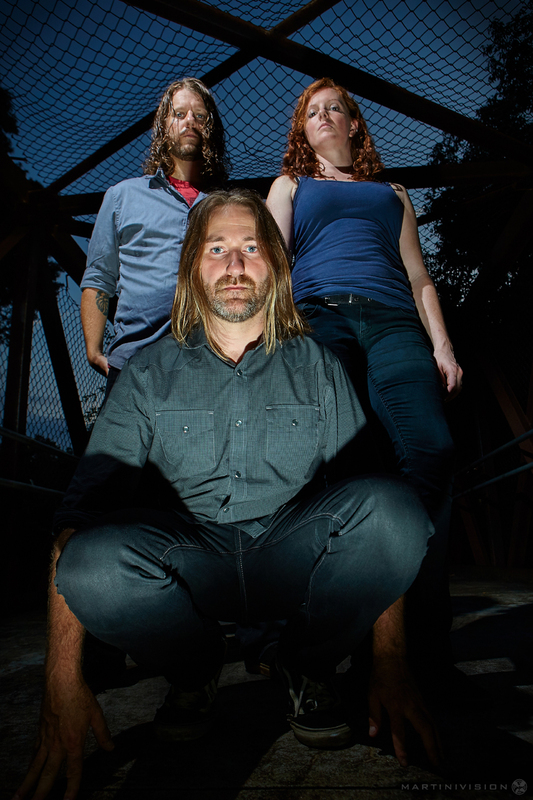 The sound of Greensboro, North Carolina-based trio, IRATA, dodges genre barriers with dexterous, infectious grooves influenced by a variety of underground rock and metal scenes. 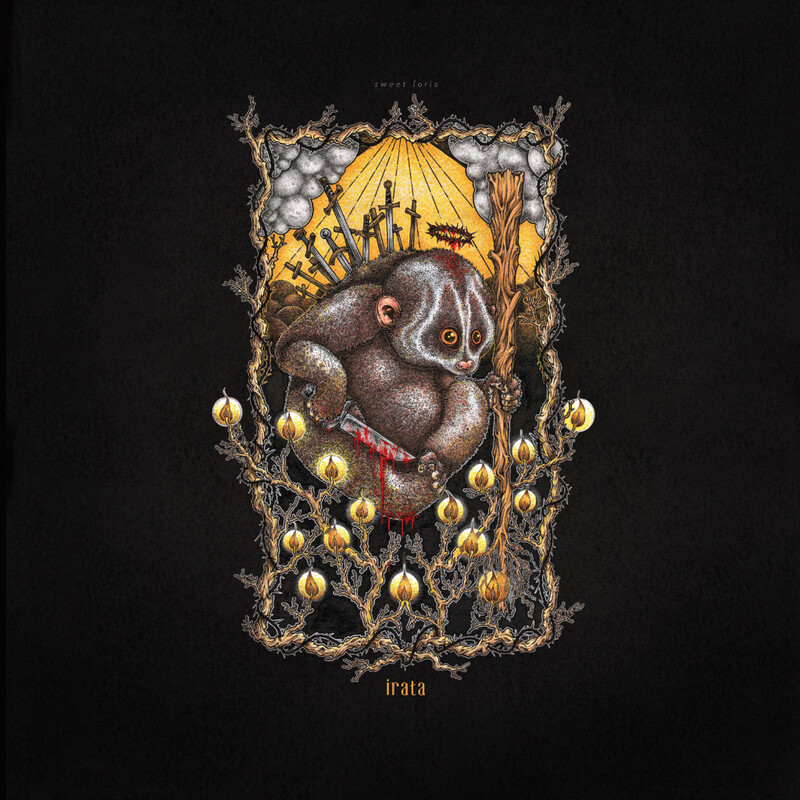 Once an instrumental act, the band has morphed several times since their inception eight years ago, but has solidified a permanent, intense three-piece lineup for their sophomore LP, Sweet Loris, the album recorded by IRATA at The Jam Room, produced by Phillip Cope and engineered by Cope and Zac Thomas, and completed with artwork by Santos and design by Phillip Yeary. With equal amounts of thunderous doom-inspired uproar as there tranquil and melodious organic rock segues, nearly forty minutes of new material is born in these seven new tracks. Stream IRATA’s “March By Tens” at Cvlt Nation at THIS LOCATION. Also hear “Lion Slayer” playing at Revolver Magazine RIGHT HERE. Kylesa’s Retro Futurist label will release Sweet Loris through digital and CD formats on October 9th with a vinyl pressing to follow shortly afterward. Preorders for the CD are available HERE. IRATA also prepares to hit the road in support of Sweet Loris, beginning by joining Kylesa alongside Inter Arma and Indian Handcrafts on their upcoming Eastern US trek which starts directly in conjunction with the album’s release. Since prior announcements several new dates added to the tour including Chicago, Nashville, Brooklyn and New Jersey, as the band continues to book additional shows as well. Stand by for additional tour dates to be confirmed.